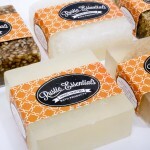 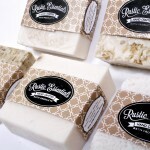 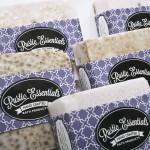 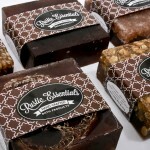 Rustic Essentials Bath Products believes that people should feel good. 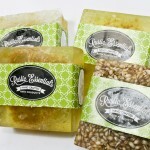 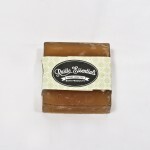 We take pride in crafting high quality handmade soaps with locally grown MI ingredients! 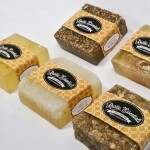 It’s wedding season and we are busy creating amazing and memorable bridal shower and wedding guest favors that guests will love. 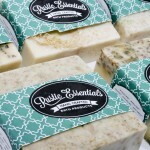 Whether yours is a destination wedding you want to personalize with specially labeled guest soaps, or you are creating ‘made in MI’ guest gift baskets, we can help you!